2013/2014: Awarded recognition by the European Institute for Gender Equality (EIGE) as one of the Women and Men Inspiring Europe for Gender Equality, 2014. 2008: Awarded “Service to the Nation Prize” by the Nigerian Government through the National Agency for the Prohibition of Trafficking in Persons (NAPTIP). Esohe founded Iroko in 1998 and has grown the organisation from a one-woman operation into an internationally recognised NGO. She is a UN Expert on Trafficking in Persons and in migrant female workers and highly experienced lawyer and senior management executive, having worked in a wide range of positions and capacities: anti trafficking lecturer and trainer, negotiator of international contracts, conflicts and cultural mediator and certified ethno-clinical therapist. 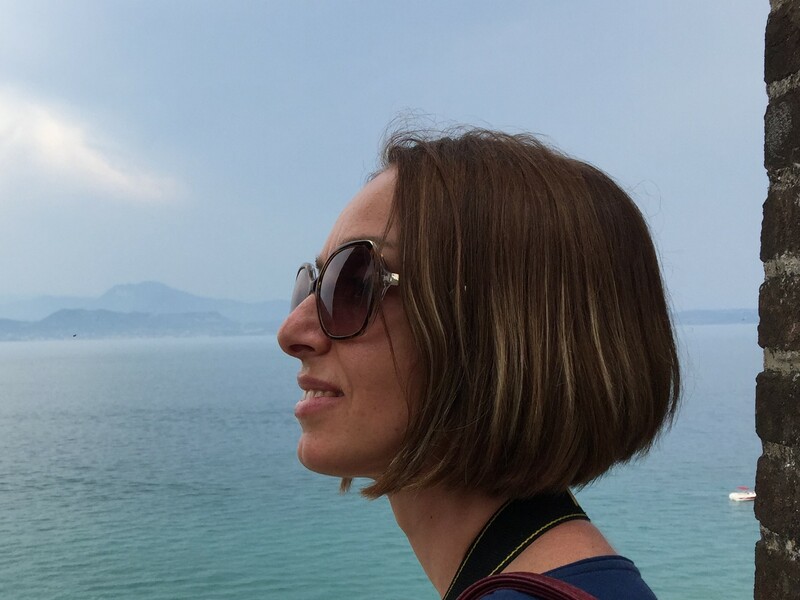 Having graduated in History at University Federico II, Naples, with a Master’s degree as a Cultural Operator for the Euro-Mediterranean area, she is a freelance journalist and teacher of Italian as a foreign language. As a result, her years of work experience have always included a focus on foreigners in Italy, social integration and women, which led to her becoming a member of the YWCA Italy Board, alongside fellow board member Esohe. She joined Iroko in 2016 as Communications and PR Manager. 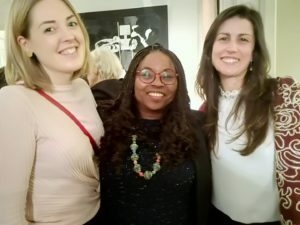 With years of experience of volunteering and working in the third sector, with young people and education, Ruby joined Iroko in early 2018 to support the organisation with English-language project-planning and communication. In 2013 she studied Comparative Law, Economics and Finance at the IUC in Turin. 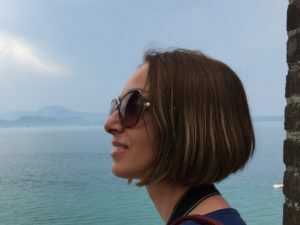 With a psychology degree from Jagiellonian University in Krakow, Poland, Anna has worked with Iroko as a volunteer since October 2018. She works with our beneficiaries, offering Italian language lessons, and supports with our fundraising activities. Giuseppe Fabio Lombardo, known to everyone as Fabio, 44, is a lawyer who works in Turin as an expert in criminal law. He offers his services to Iroko’s beneficiaries as a volunteer, providing advice around citizenship, residency permits, family reunification, special protection (protezione speciale e sociale), including for exploitation as covered by the previous Article 18 (art. 18 D. Lvo 286/98), and any other legal questions brought to his attention.